Sony Mobile and Telkom are excited to announce that Onesimus fans will now get the opportunity to meet the man behind the mic at a series of dedicated signing sessions in and around Johannesburg from May to June 2018. The sessions have been planned to celebrate the partnership between Sony Mobile, Telkom, and Onesimus and the exclusive deal available on the Xperia XA2 Ultra, Dual Sim Smartphone. 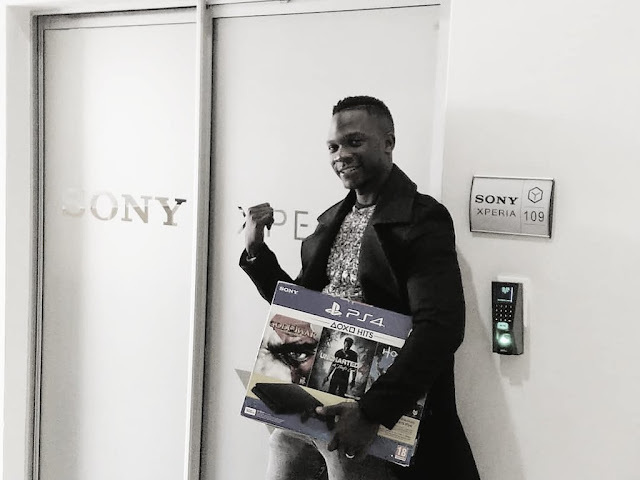 The African celebrated music artist Onesimus will be available at the following venues in Johannesburg and Pretoria, to reinforce his commitment to Sony Mobile and Telkom. Purchase an XA2 Ultra Dual Sim from Telkom for R339 per month for 24 months on the FreeMe 1GB deal and receive a free made for Xperia cover as well as three Onesimus soundtracks ‘I Need You’, ‘Freedom’ and ‘Tchuku Tchuku’, available for download through Xperia Lounge.